Co-wrote, designed and performed in this epic musical folktale told on a miniature scale with company Half a String. 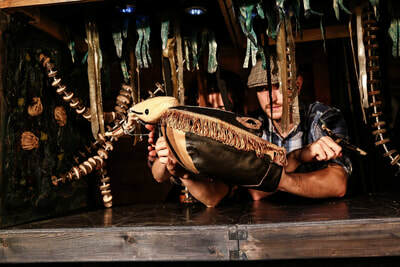 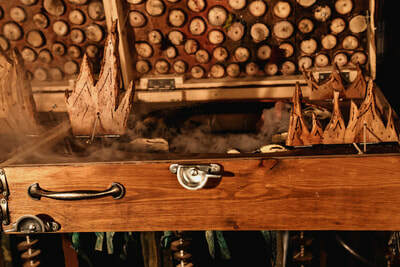 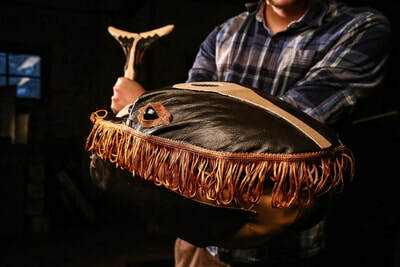 The performance includes a giant chest in which different sets flip up and appear out of. 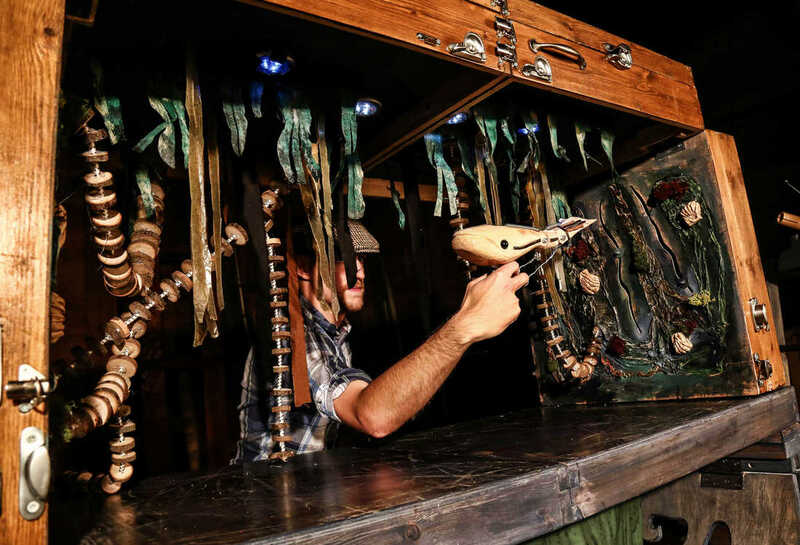 I designed and built this intricately carved complex set piece and mechanical puppets. 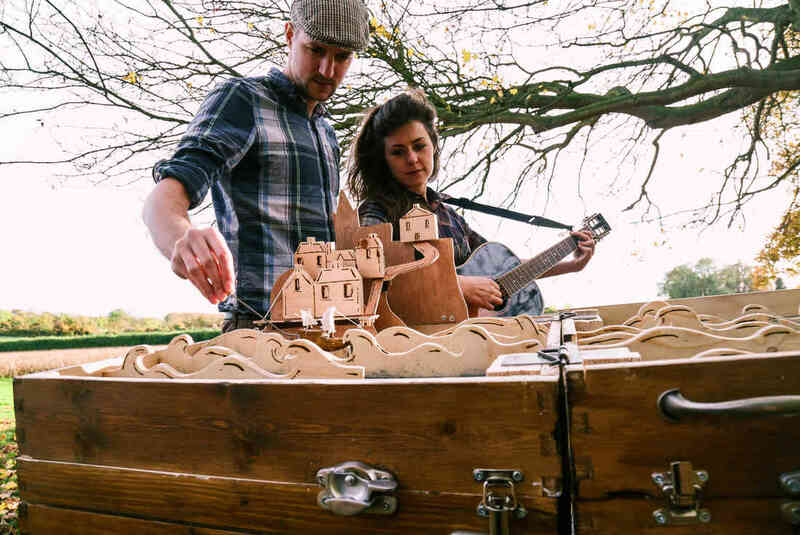 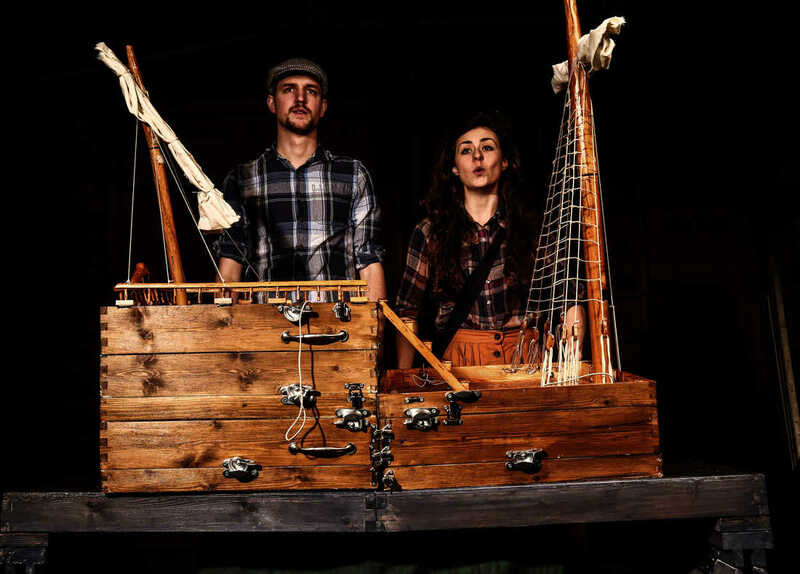 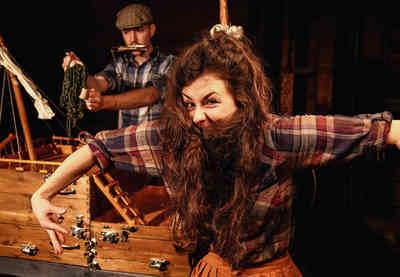 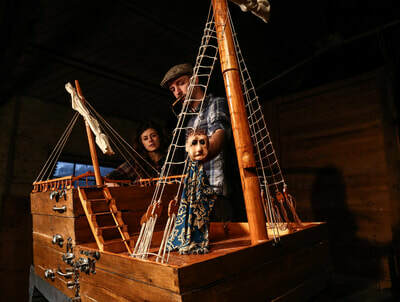 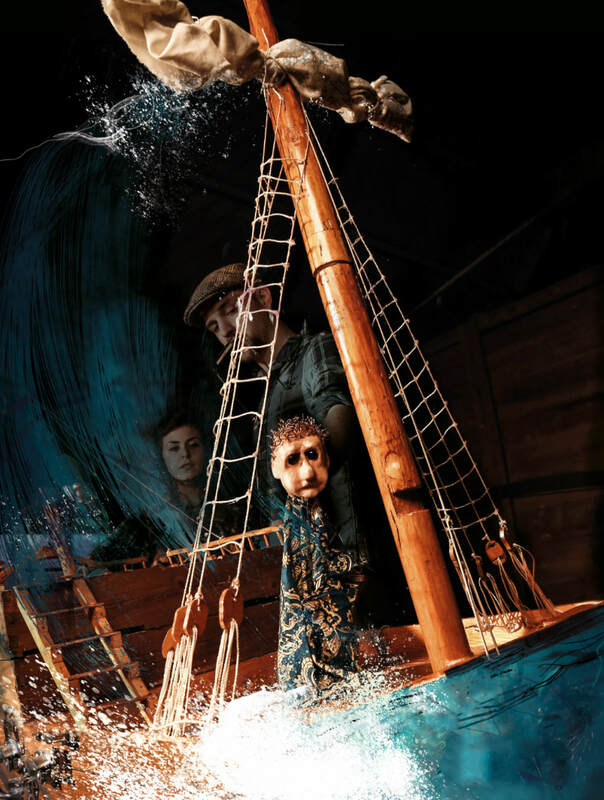 “Ingenious wooden creations and eloquent puppetry"